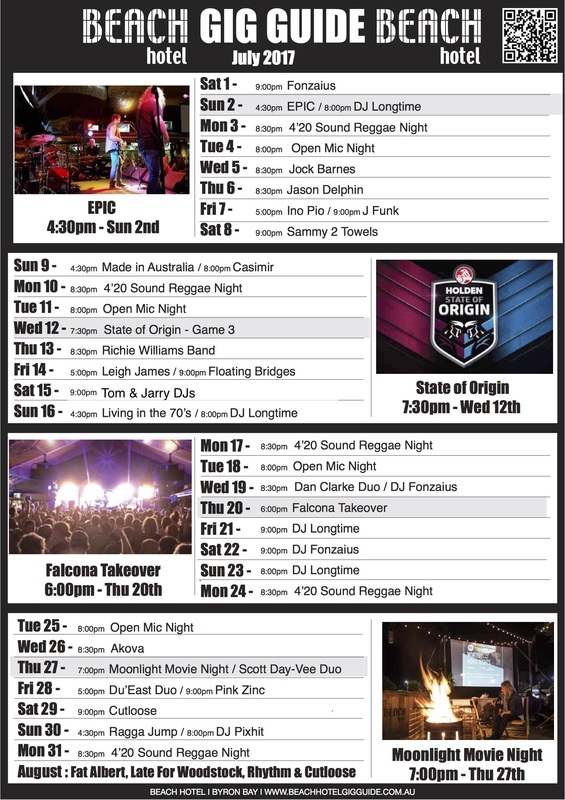 OKA embrace the future without losing sight of the past, they draw upon their indigenous connection to place and country to create their signature feel good Australian earth sound, an irresistible blend of influences spanning house, big beat, reggae-dub, Roots, Jazz and world music. OKA have shared the stage alongside Arrested Development, Finnley Quay, Xavier Rudd, Dehli to Dublin, Kinnie Starr, Digging Roots to name a few and they will be taking the Beachy stage on Sunday 11th June from 4:30pm. Get here early, it's going to be HUGE! Come and enjoy Byron Bay's version of winter, with clear blue skies and warm days to enjoy the wide open beaches without the crowds. Our 4-star boutique resort is in an undeniably prime position. Choose between a sun-soaked balcony suite overlooking main beach, or a pool side suite with direct access to our lagoon style pool. Let your winter wonderland begin, call and book a Byron getaway today book online or call direct 02 6685 6402 and quote this promotional code "win2017". *Above rates are for 2 people, minimum 2 night stay, Sunday-Thursday from June - August 2017. OKA have shared the stage alongside Arrested Development, Finnley Quay, Xavier Rudd, Dehli to Dublin, Kinnie Starr, Digging Roots to name a few. Join us Sunday 11th June from 4:30pm here at the Beachy, get here early, it's going to be HUGE! Moonlight Movie nights are baacccck. Kicking off Thursday May 25th in our beergarden from 7pm. 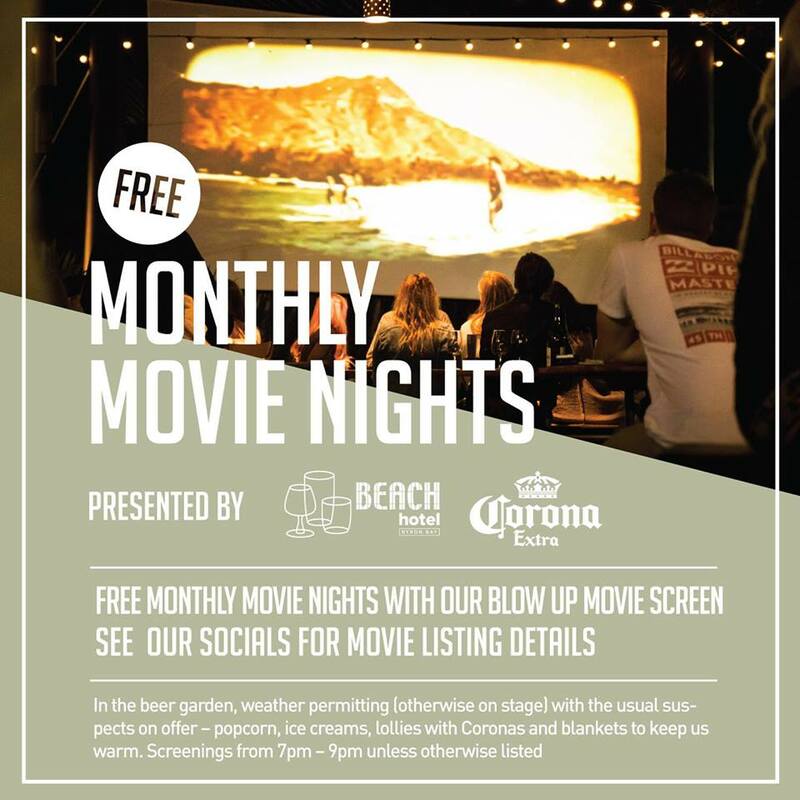 Join us for dinner before the movie, pack your beanie... we've got deckchairs, cushions and blankets to stay extra warm. There will also be live music following the movie. Stay tuned to our Facebook page for more details the movie listings. 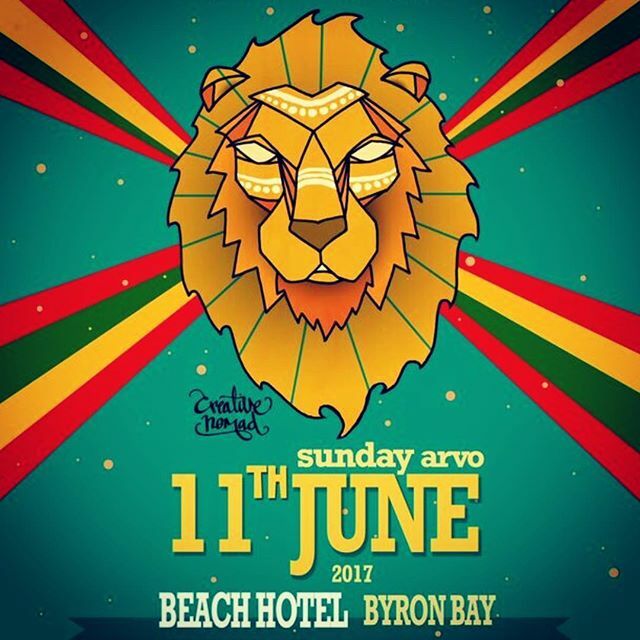 Sunday afternoon saw over 1300 locals join together at Beach Hotel, Byron Bay to raise much needed funds for the local flood victims. From 3pm till close, door donations, raffles, proceeds from Stone & Wood beers sales as well as Beachy bar staff donating their tips totalled $6,486. Beach Hotel topped this up with another $5000 bringing the total donation of $11,486 that will go to local flood victims via Mullumbimby & District Neighbourhood Centre that is connecting the Byron Shire community. Beach Hotel want to thank the local community for their support.